It's no secret that medical costs are on the rise. In fact, insurance costs are expected to rise 5 percent in 2017. But one way to combat that cost is to arm yourself with money-saving knowledge. 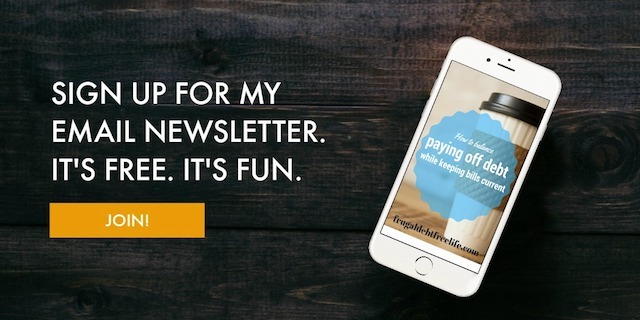 Last week I talked about saving money on large medical bills. Today I am going to talk about saving cash on prescriptions. If you family is like mine and just gets the sniffles every once in a while, you don't think about prescription costs until you go to the pharmacy and get a case of sticker shock. But, if you're like thousands of families across America, you deal with chronic illnesses that can have a devastating blow to your budget. Here are some things to remember the next time your doctor hands you a script. Not all pharmacies charge the exact same amount for each prescription. In fact, the difference can be several dollars. That's why checking out websites like GoodRX is a great idea. For example, a prescription one of my family members takes was free at one pharmacy and $7.00 at one across town. Of course, these websites generally don't include locally owned pharmacies, so call them to compare prices. 2. Look for pharmacy deals. The pharmacy we use offers certain antibiotics for free. Any parent with small children can tell you how much money this will save over the course of just a few years. 3. Refill it one more time. If you've met your deductible by the end of the year, try to fit in one more prescription if you can before the calendar year ends. This could save you big bucks if you don't have to pay a co-pay. 4. Ask for copay assistance. I am not going to lie, every time I think about the Epi-pen price increase I want to vomit. It makes me angry. And I could wax on for hours about this topic... but I won't. I did see, however, that the manufacturer is offering a $300 "coupon" for a two-pack of the pen. Many drug companies are now offering coupons or co-pay assistance on expensive scripts. This helps their bottom line. If a person can't afford the medicine, they're not going to take it or find a cheaper alternative. But if the drug manufacturer offers a discount they are still making money. What about you? What have you done to save on prescription costs?